is a sound artist who has previously made music as empress, and as The Pollen Sisters with Matthieu Ruhlmann. Currently, Adrian records and performs under his own name. Dziewanski believes in the potency and poetry of musical happenstance and advocates for the benefits of active listening. His music is often sourced from analog tape, small motors, found objects, and field recordings. He has performed at Signal + Noise, Quiet City, and Fake Jazz Fest. 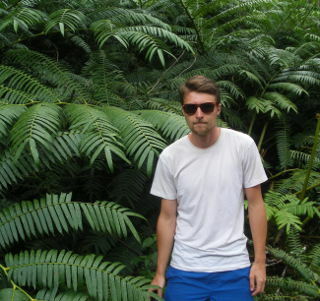 His work has been published via Vacant Tapes, 23five Inc., and Prairie Fire Tapes. He lives in Vancouver.